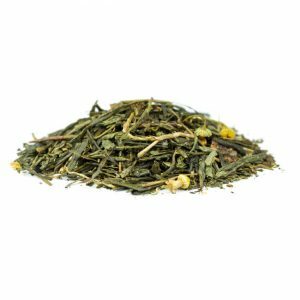 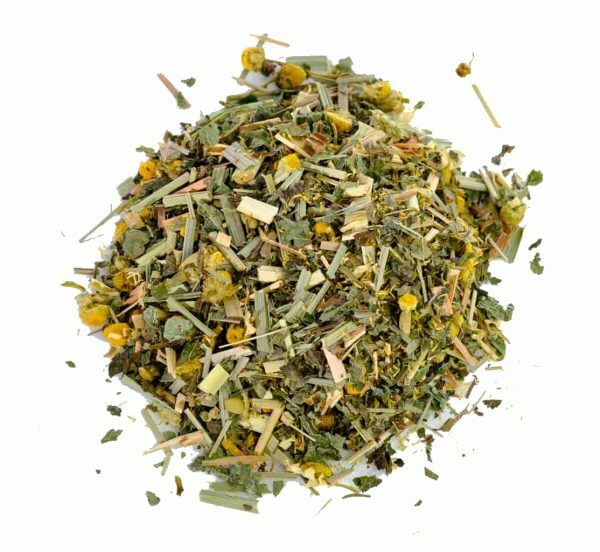 A mellow lemon balm herbal infusion with an uplifting lemongrass twist. 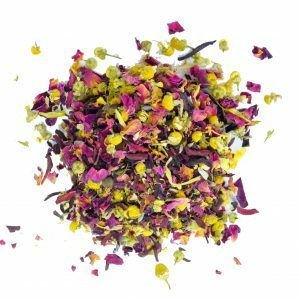 This tea for stress is an award-winning blend of natural ingredients to make those difficult days seem a little easier. 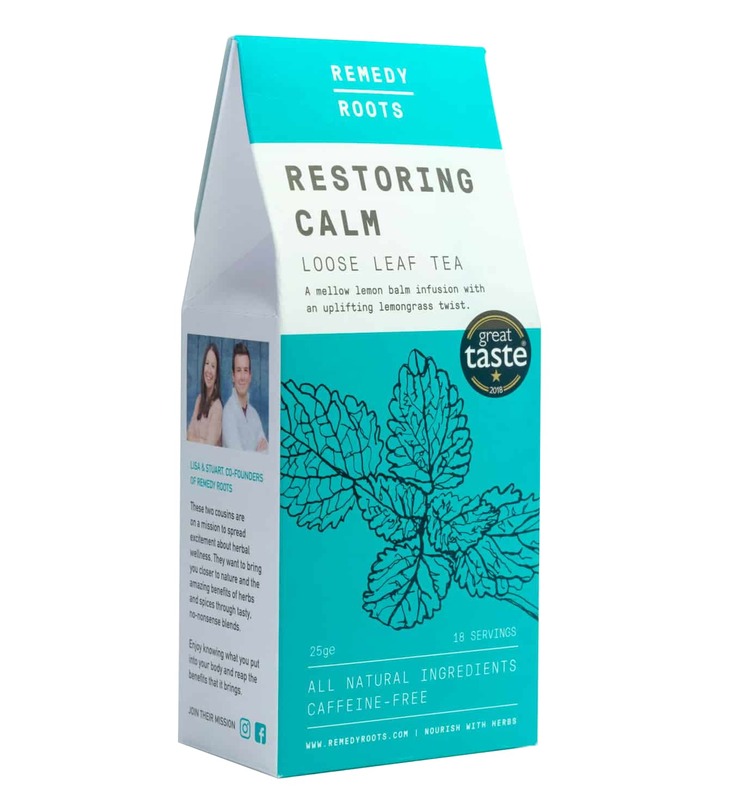 Reflect a moment with root and leaf in this tea for stress, which offers a light and citrusy flavour. 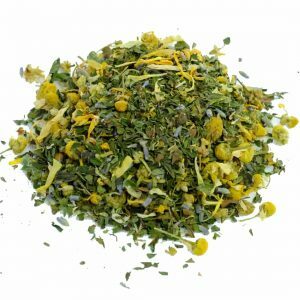 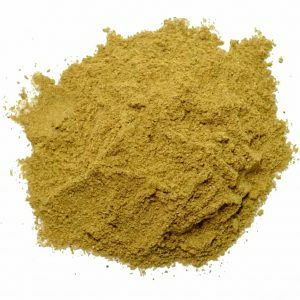 Ingredients: lemongrass (35%), lemon balm (30%), camomile, valerian.